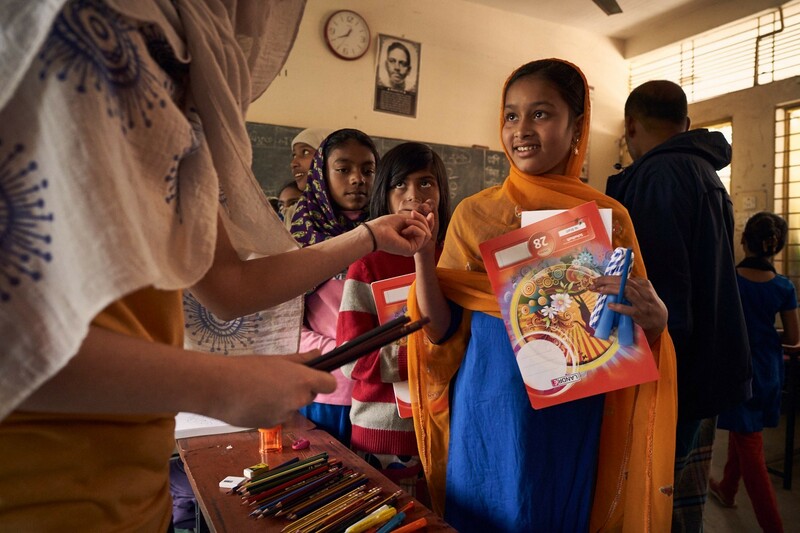 How we help in Bangladesch – MADE IN BANGLADESH e.V. 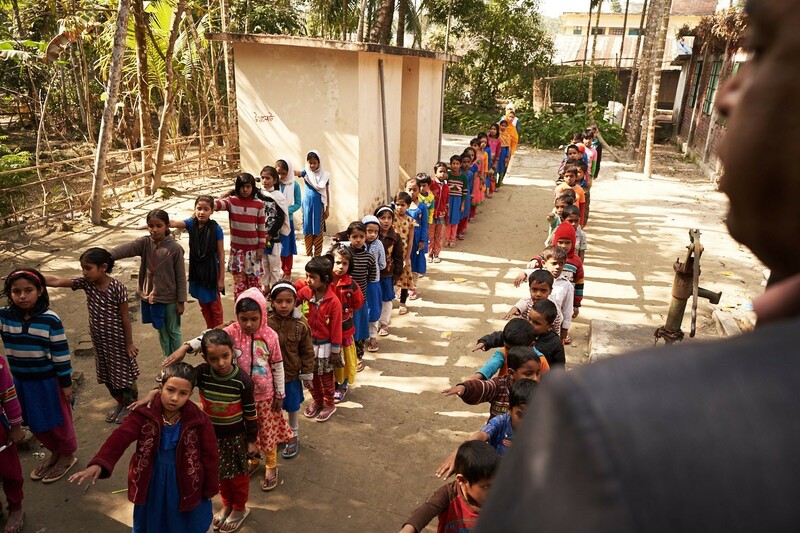 Many basic essentials are in dismally short supply in Bangladesh. This is an overview of our projects, both those completed and those being planned. We are proud of this upcoming project: After the project trip in January 2018, we wanted to increase the scope of our work and thanks to the relatively high donations, we also have the financial means to do so. After months of intensive research and many e-mails to scientists from New York to Dhaka, we have started a collaboration with the University of Dhaka in Bangladesh. 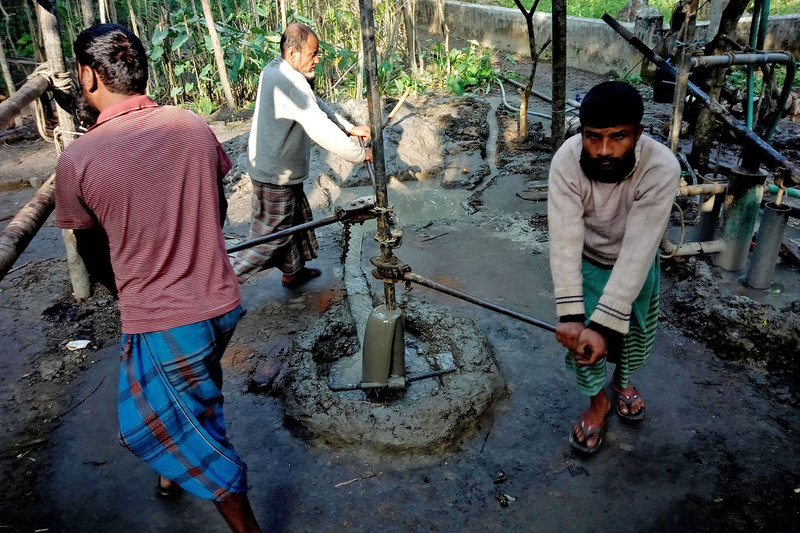 Under the leadership of the well known Professor Dr. Kazi Matin Ahmed, students of the Faculty of Geology are surveying existing wells in rural areas. 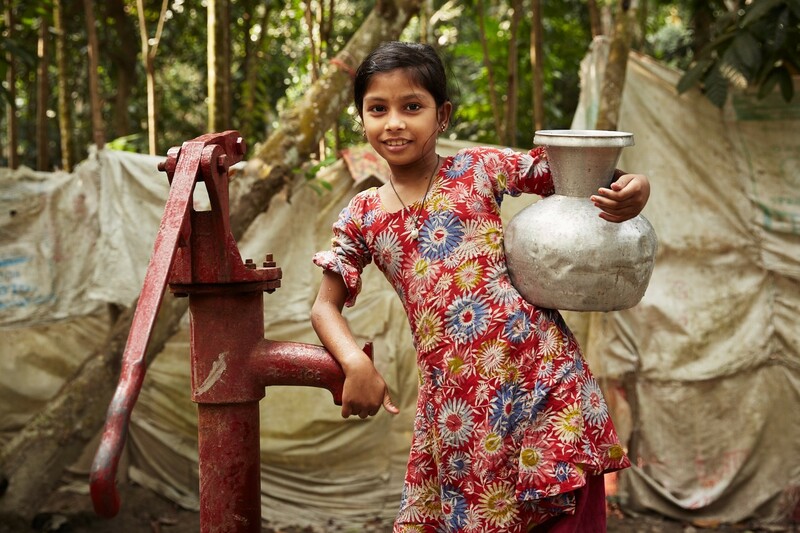 If a well delivers clean water, it is marked green. 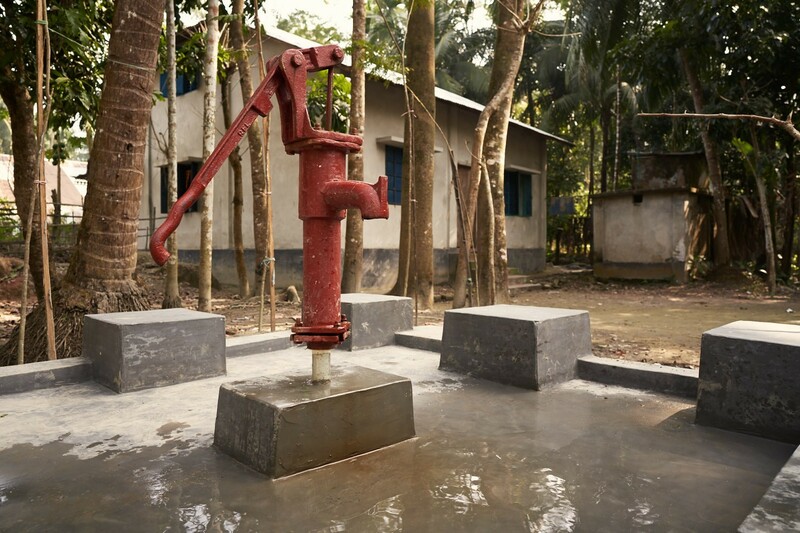 But if it delivers water contaminated with arsenic, it is marked red and soon replaced by a new deep well. 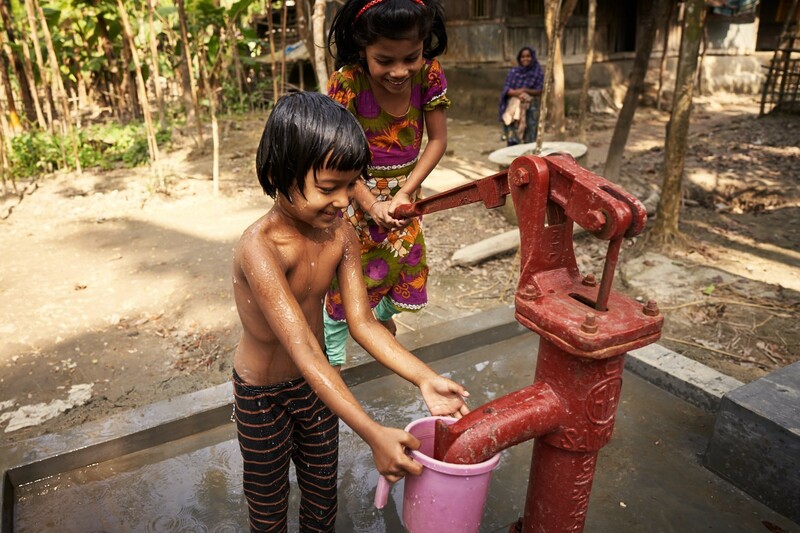 We fund the costs of these deep wells. They are built in central village locations, so that as many people as possible have access to them. 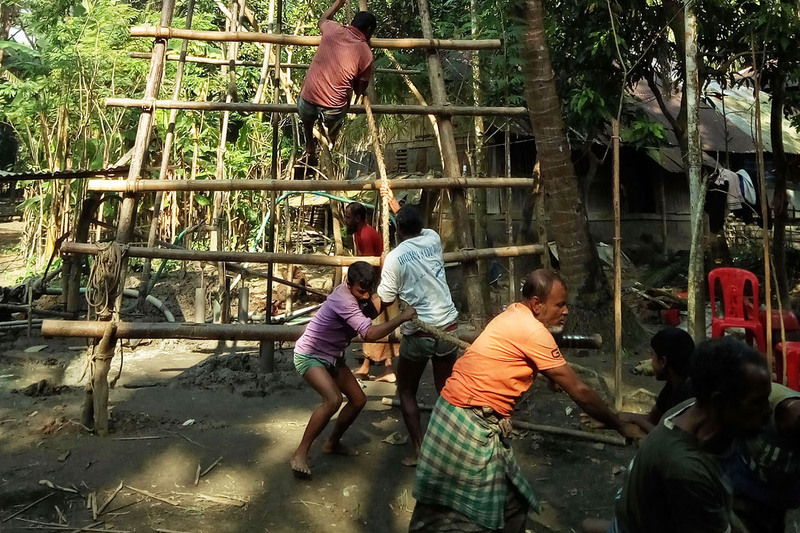 The construction works are supervised by Dr. Kazi Matin Ahmed and carried out by local companies. After construction, the students check if the new wells are up to specification. The students bring the know-how which they have gained into their work with the faculty. 10 new deep wells are planned for now and the work is scheduled to start in mid 2019. We are very curious! 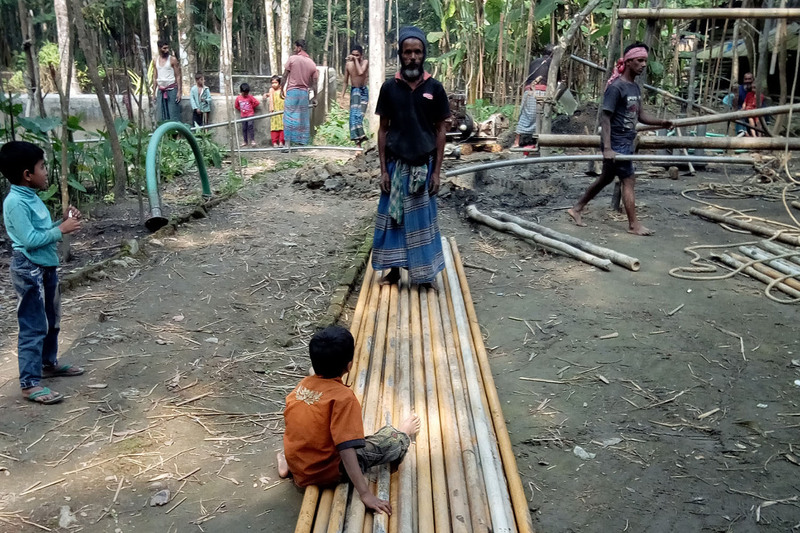 Thanks to your financial contributions and the active support of our friends in Bangladesh, we’ve been able to complete the following projects. And that’s something we’re glad to be able to say! During our project trip in January 2018, we also took a water sample from an already existing well and had it analyzed in Germany. 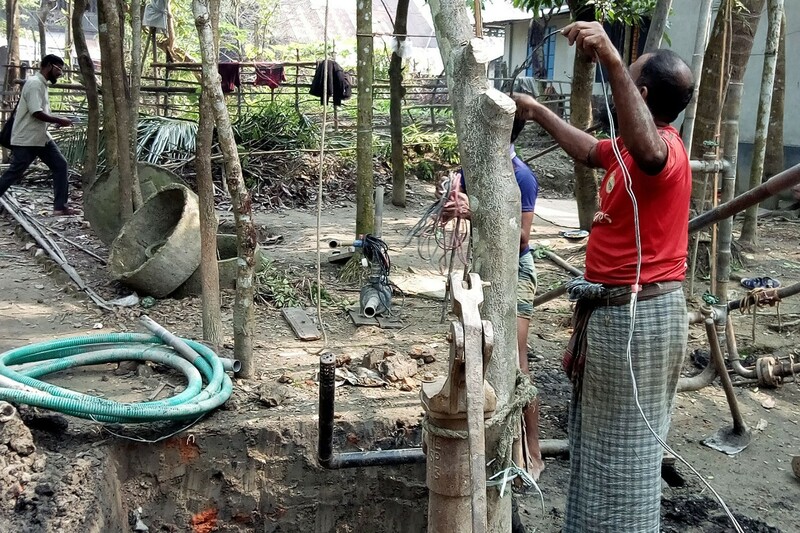 The Laboratory analysis of water from a well in the Hindu community showed significantly increased levels of manganese, which can cause health problems when ingested over a long period. 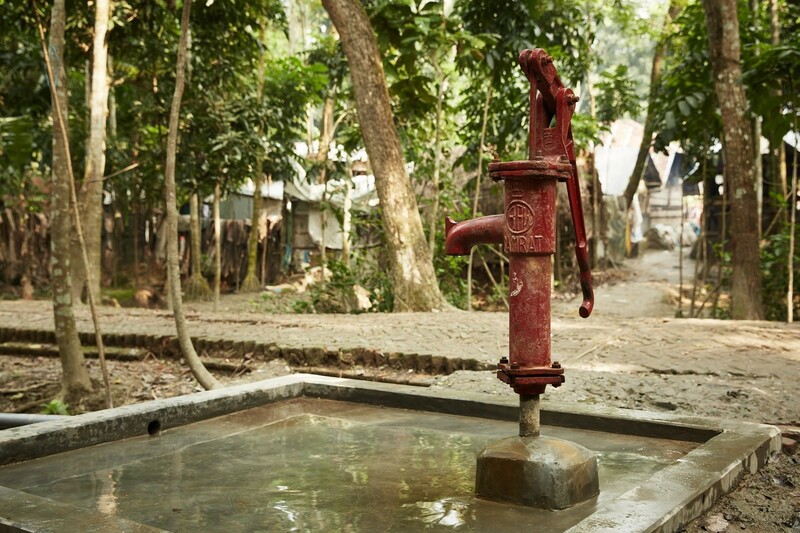 Therefore, we have decided to replace this well with a new deep well. The construction work was completed in November 2018. 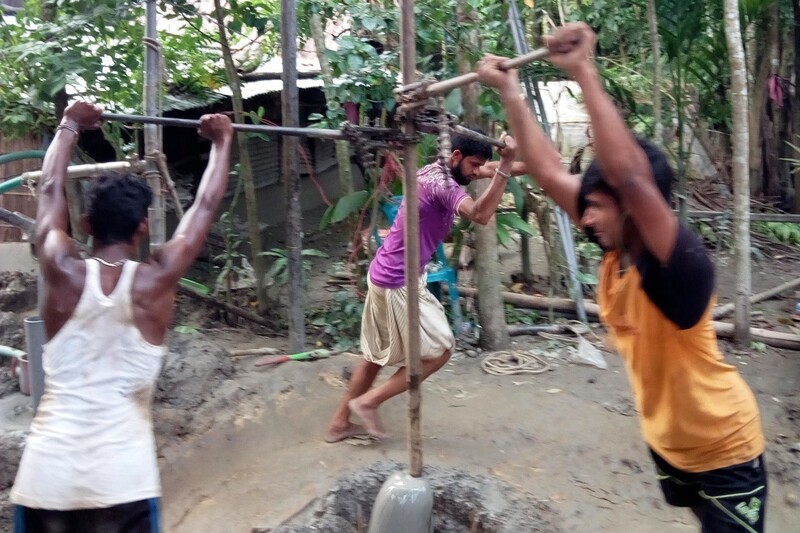 The local people are very grateful for the new well. In March 2019 we were able to analyze a water sample of the new well in Germany. 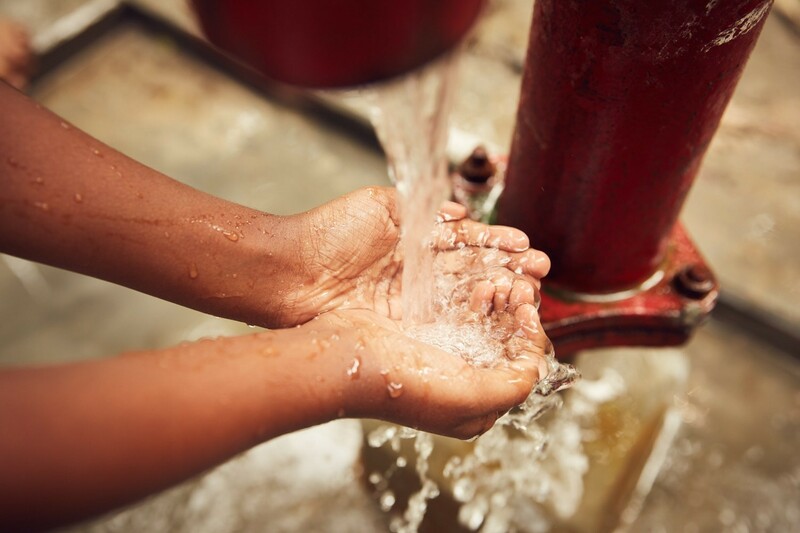 The manganese concentration is well below the limit, so now people can drink the well water without any health concerns. 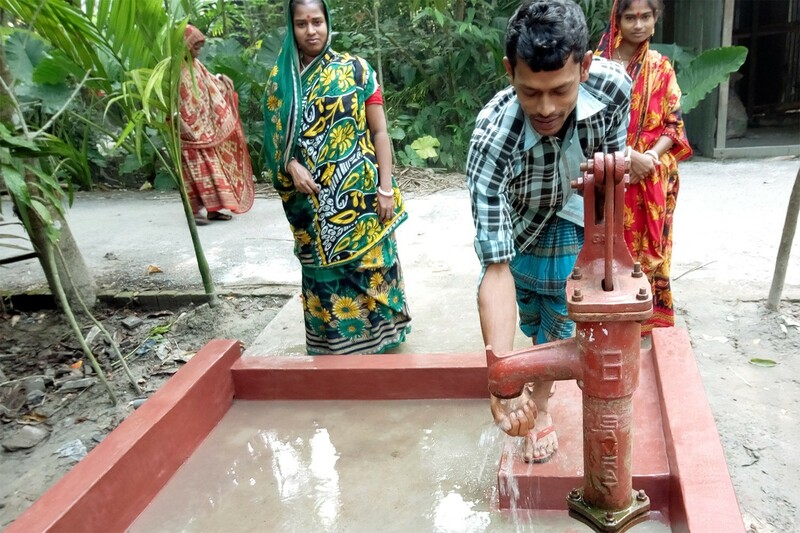 After the building of the first well in Sakrail in 2016 went so smoothly, we decided to build a second well there in order to provide more people with clean drinking water. The building works started in November 2017 and were completed in Januray 2018. 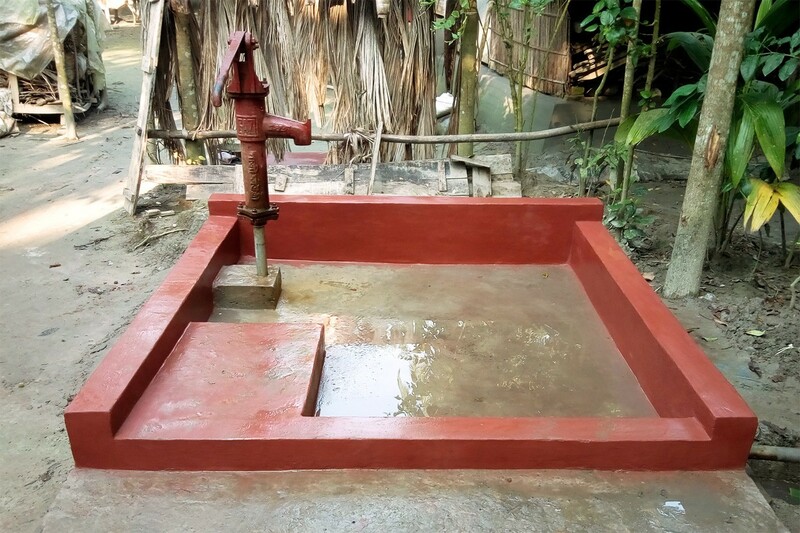 The platform on which the hand pump was mounted is larger than that of the first well, and even offers seating. Thus people can easily also wash clothes and cutlery there. The second well was also drilled deep enough, the concentration of arsenic in its water is below the threshhold of 10μg/Liter (WHO limit for arsenic in drinking water). This was proven by a later Laboratory analysis of the water sample in Germany. 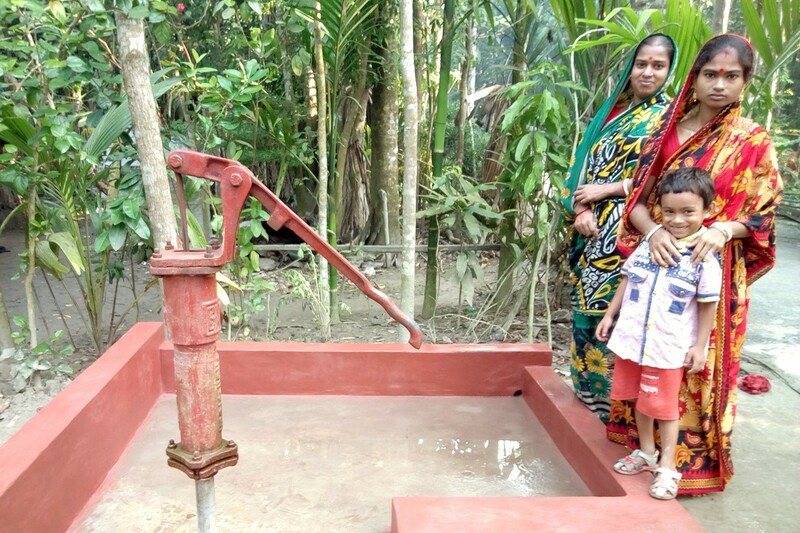 Thanks to this second deep well, now a total of more than 400 people have access to clean and free drinking water – a great success! 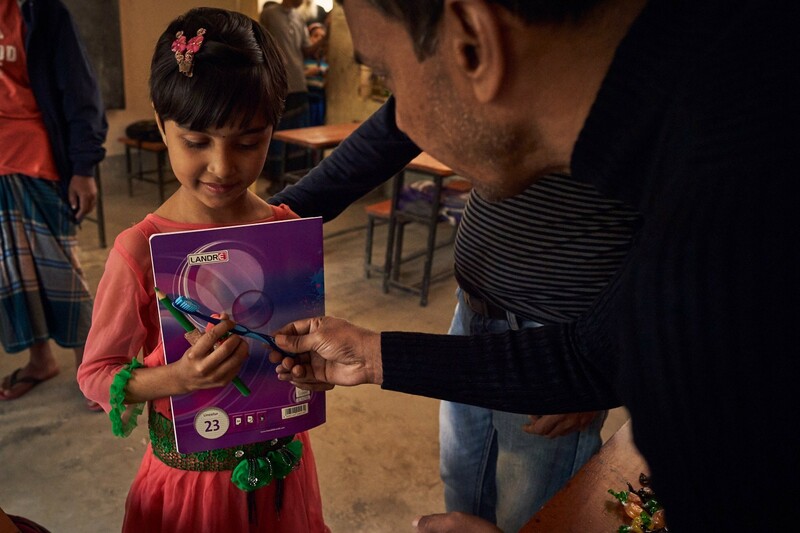 On our project visit in Janury 2018, we did’nt use our free 30 kilo luggage allotment for ourselves, instead we took writing and learning material and play items for the children of the primary school in Sakrail. 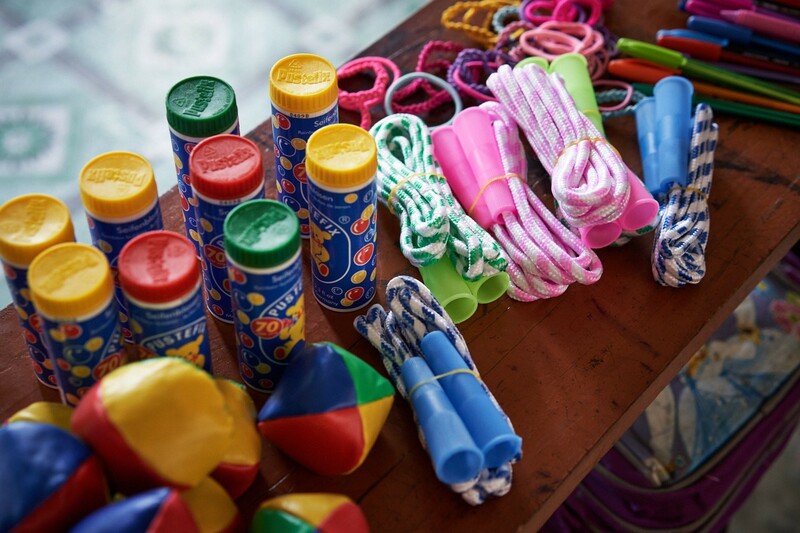 These we handed directly to the schoolkids, who could hardly believe theier luck! 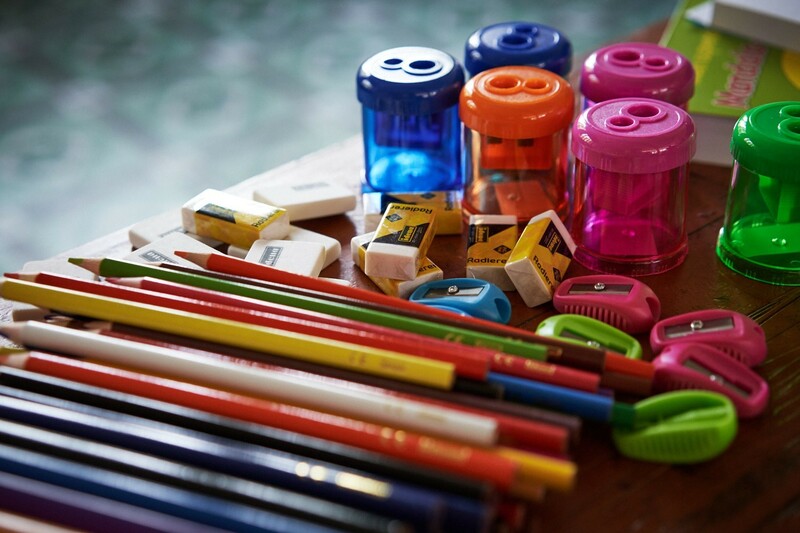 Things which we take for granted, like a writing pad or crayons, is anything but normal for the children there. 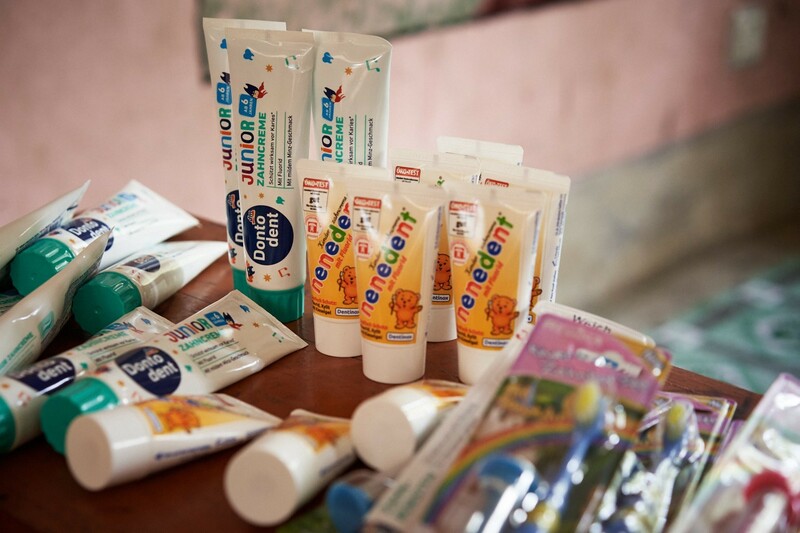 We also distributed toothbrushes and toothpaste. 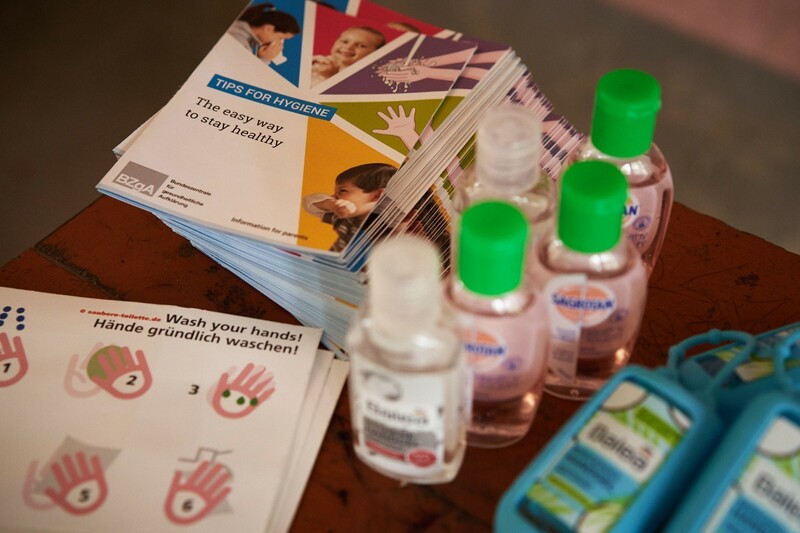 The teachers got a brief schooling on hygiene, and we handed out disinfecting handwash and informative material from the German Center for Hygiene Education (in english). 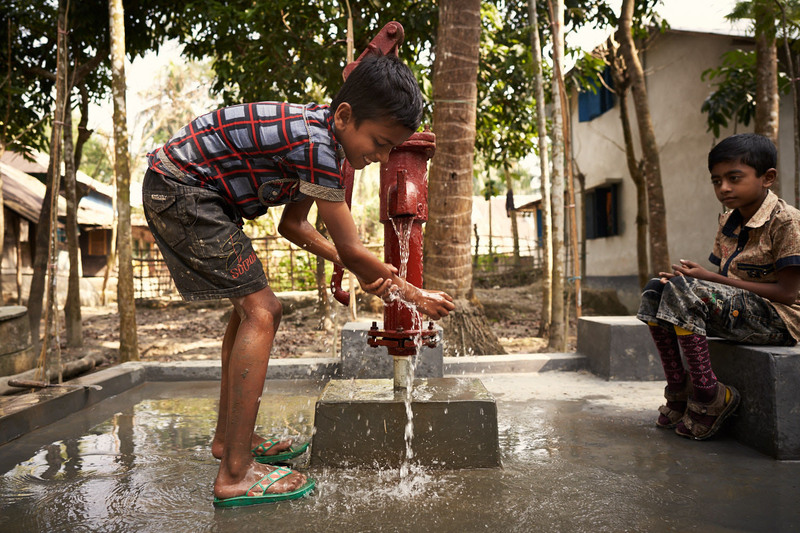 After in-depth consideration, and exchange with our coordinator in Bangladesh, we’ve financed the building of a deep well in Sakrail. It was completed in August 2016. 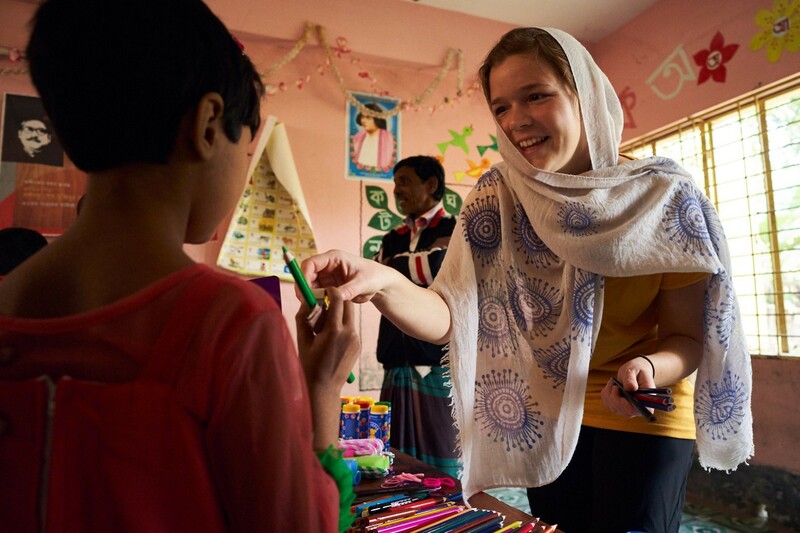 Three months later, Elisabeth and Claas flew to Sakrail to see this first project for themselves. They were very enthusiastic about the implementation and the high acceptance of the well by local people. 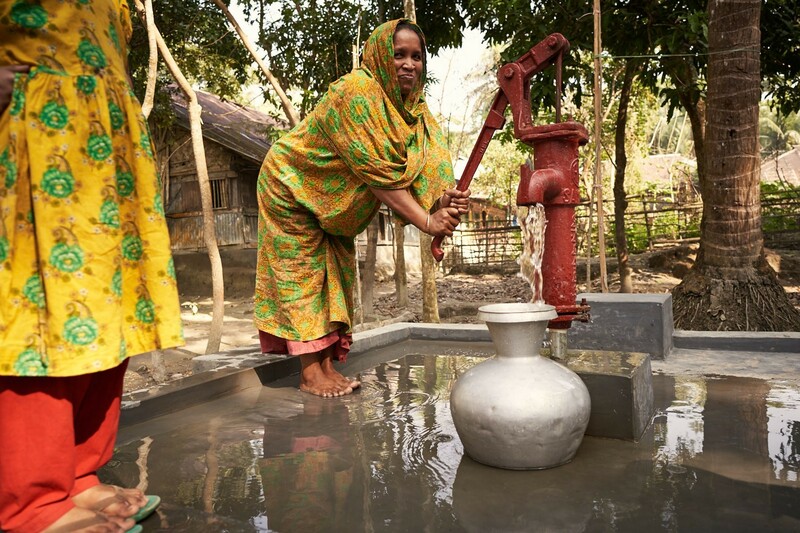 Thanks to the new deep well, the locals must no longer fetch their drinking water from stagnant ponds oder polluted rivers, instead they have easy and free access to clean water. We had a sample analysed in a German laboratory, to be certain that the well had been drilled deep enough and did not have arsenic in the water. The amounts of heavy metals contained is within limits, the concentration of arsenic is well under the WHO-limit of 10μg/Liter. The only exception is a slightly high value for iron. The reason for this limit is not for health concerns (the WHO would not have a limit for health reasons); rather it is to do with how water is used, e.g. to prevent pipes clogging up with iron deposit. Find out details in the Laboratory analysis.